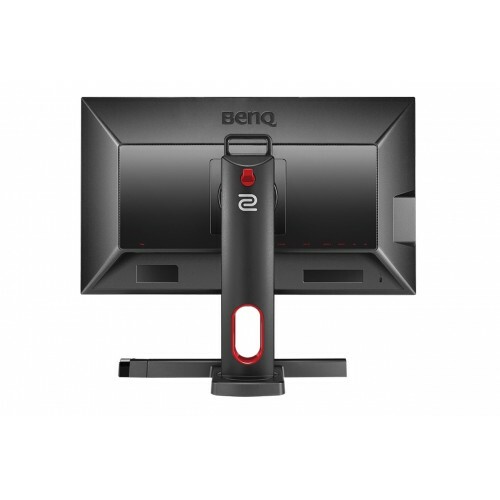 Benq ZOWIE’s XL-series features the e-Sports monitors for PC , fine-tuned the smoothest and responsive experience, and the clearest images to arm you for competition.Spot Hidden Enemies Never fall victim to some cowardly camper in a dark corner again. 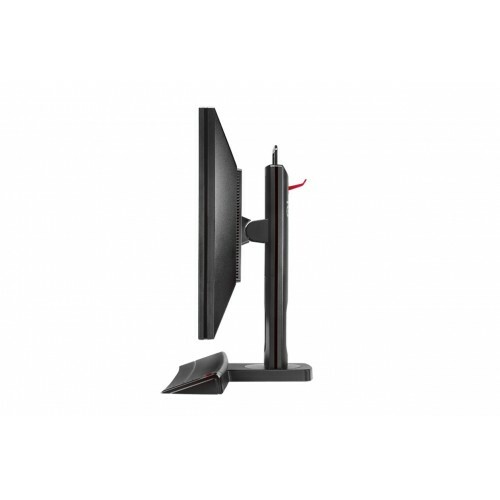 Black eQualizer increases the visibility in dark scenes without overexposing the bright areas.The Height Adjustable Stand can be operated with just one finger so you can easily adjust the height of the monitor to your preferred viewing angle, maximizing your comfort.Every game has its own optimal settings. 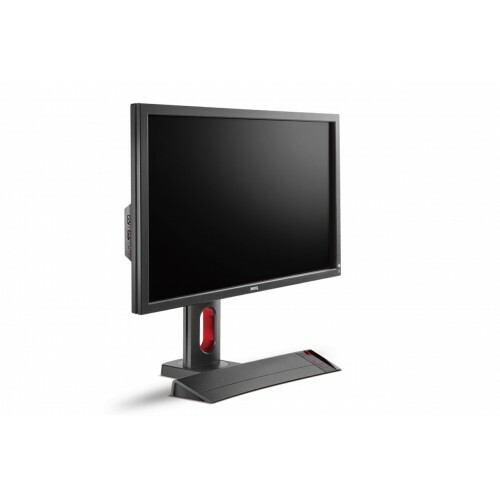 We’ve outfitted every XL-series monitor with several settings. 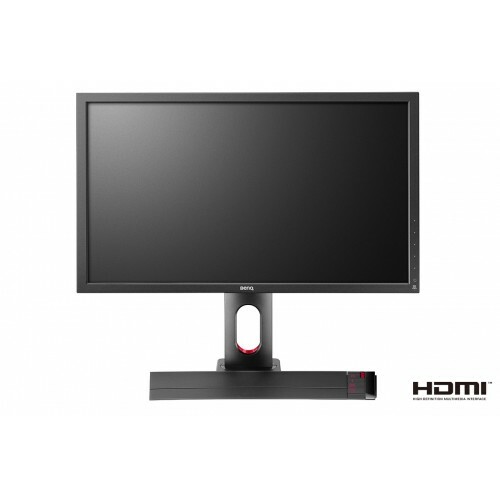 You can easily switch to these game modes with the touch of a hot key.Flicker-free technology helps reduce eye strain, which can help keep you practicing the extended hours needed to keep you at the top of your game.